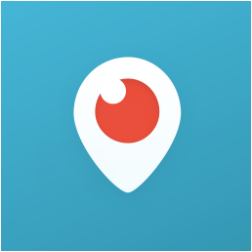 Have you ever wondered about how to promote your business via livestreaming services like Periscope, Blab, Appear.in or Facebook Live? Look no further sign up today for this course. At over 10 million users in under a year Periscope is by far one of the fastest growing social media platforms that exists today. It was acquired by Twitter for an estimated $100 million well before it launched and will likely be a platform that is here to stay. 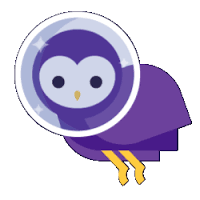 Blab or Blab.im is another Newcomer in the world of social media. The unique twist to this mobile livestreaming app is that allows you to broadcast and host a show with up to 4 people on screen at a time. Appear.in is a website and also an app that allow you to interact with up to 8 people at once it is also a tad more private than Blab or Periscope and in addition it is much more user friendly in certain ways. 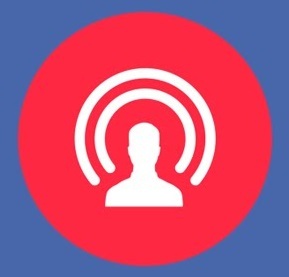 If you are one of 1.65 Billion people on Facebook these days you might have noticed that Facebook has joined into the livetreaming fray as well with the introduction of Facebook Live. Learn how you can get friends and friends to market for you simply by reacting to your Facebook Live video.